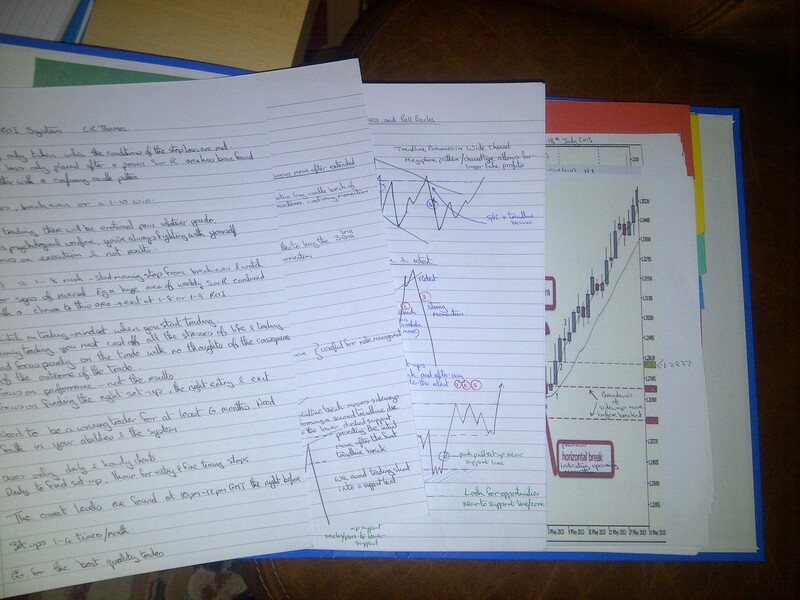 3 Years since I took my first course in forex trading. Doesn’t time fly. Three years have gone since I was lured into forex, with the promise of riches through compounding gains. I remember starting my months trading course with Foretrainingworks.com thinking, I will crack it in six months and be turning pro in a year. I stayed with them for about one and half years until I decided I wanted to learn a different approach. Since then I’ve been reading plenty of books like the ones below. 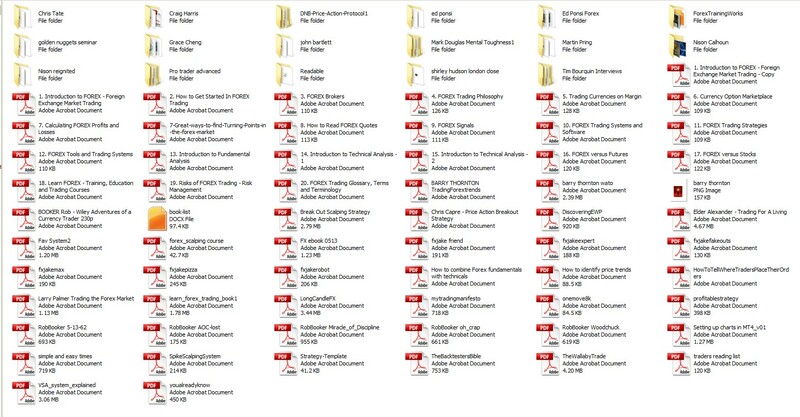 I’ve downloaded various pdf’s and courses like those in the following photo. 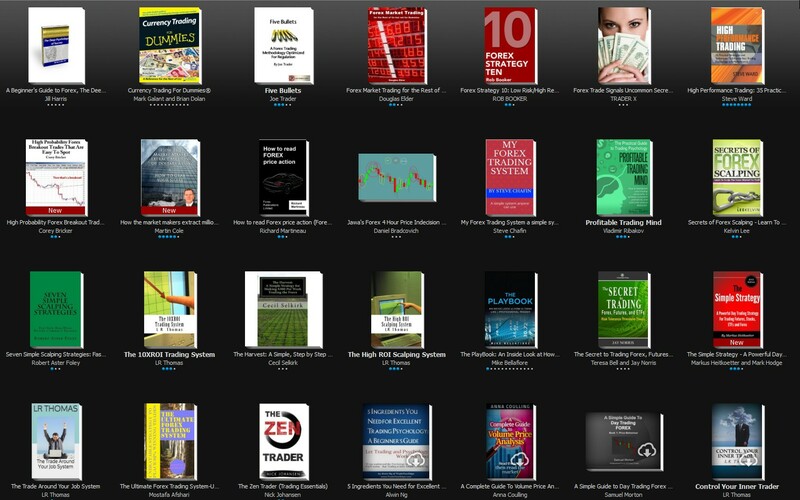 I’ve now got into a bit of a bad habit of using 1 click on Amazon to buy forex ebooks like the ones in my kindle for pc forex folder. See below. I have found a great little ebook free from Jamesclear.com that will go in my top 10 when I get around to updating my book reviews. I may use it to cure myself of my bad 1 click habit. 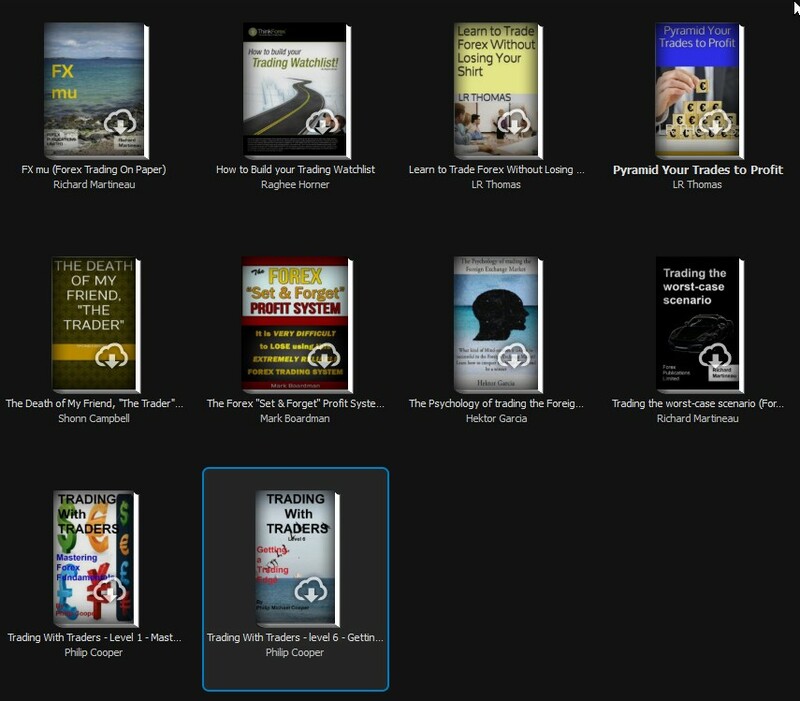 There’s plenty more I’ve been into like Rob Wilson’s Edge trading course, Rob Bookers TFL365 and Traders Podcast, Steve Rising’s Thinslice Trading course, Michael Huddlestones Inner Circle Trader and Sniper courses, Chris Lori’s Pro Trader course. Each book or course if I like what it was about I made loads of notes like the ones I’m making at the moment on the ebooks I’ve recently read. Yet another picture below. This has eventually lead me full circle back to almost where I started, thanks to six short ebooks by L R Thomas that I’ve just read together with James Clear. Back to plain old support and resistance and trendline trading. Back to the channels and wedges, pullbacks, bounces, momentum trading and price action trading that I first learnt with Sid Wyeman’s Forextradingworks. I’m moving into the process mindset rather than the profit mindset that has been plaguing me for years. I’m changing from the persistence attitude in sticking at trading to the persistence attitude in sticking and becoming proficient in one simple strategy. L R Thomas has got some Rob Wilson, Shonn Campbell, Robert Thornton, James Clear and Sid Wyeman in her books. Simple but great stuff. Six books that really should be one. A basic introduction book. Three systems. A psychology book and a money management book. See the pic below. 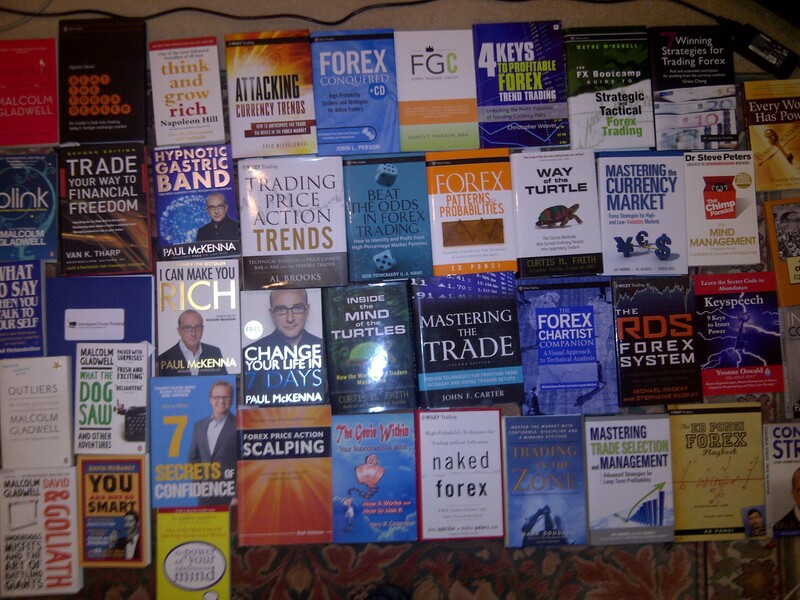 I’ve not fully decided how I’m going to trade but from now on there will be less reading and more of the doing. Less procrastintion and less over analysis. Let’s see what the future holds. I’ve been trading for about the same amount of time. I would think all of those different methods would just confuse the heck out of you. I started out trading 5 lots of EURUSD in a demo account on low TFs. After 1 month, the demo account was up $30,000. I was hooked. Then I started live. Results were great. First trade +$1000. Then I don’t know what happened to me. I started over-trading. I kept testing different methods. Things didn’t get any better. Now I just trade minis, but I’m thinking of returning back to the way I did it 3 years ago b/c I need the money.